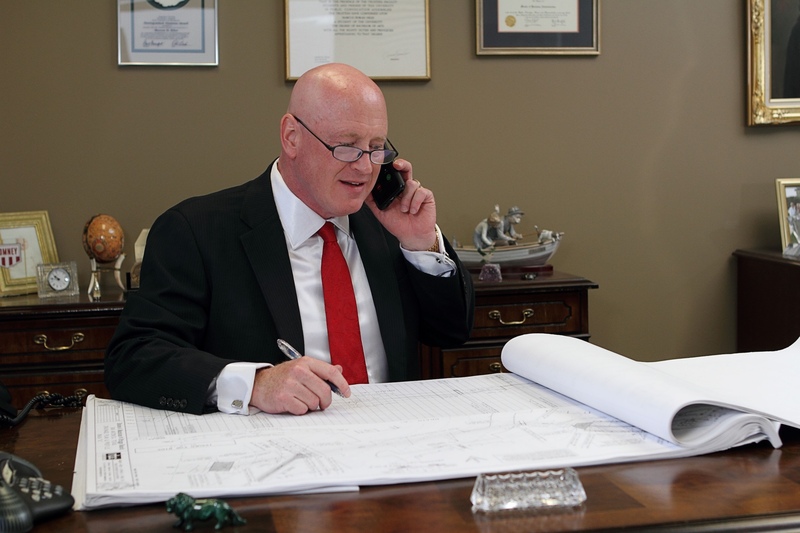 DALLAS, TX – 6/29/2016 (PRESS RELEASE JET) — For Marcus Hiles, Dallas real estate developer and CEO of Western Rim Property Services, building environmentally responsible communities has become second nature. “When I was in my 20s, I envisioned creating developments that were both beautiful and sustainable,” he recalls. “I’m proud that I’ve been able to bring my concept to fruition in cities around Texas”. Hiles’ luxury communities in Austin, Houston, Dallas, and San Antonio marry state-of-the-art housing designs with planned parklands to create eco-friendly living. Marcus Hiles’ Dallas upscale rental homes, townhomes, and apartments include energy-efficient features that deliver the bonus of saving residents money. High-quality weather stripping prevents cooled air from escaping homes, while highly reflective radiant barrier roof panels installed in attics serve to reflect the heat. “These panels reduce up to 97 percent of heat transfer, making attics about 30 degrees cooler,” Hiles states. Dual pane windows include a layer of argon gas and have a solar heat gain coefficient of at least 0.22, which can reduce heat loss by as much as 75 percent. Hiles’ developments across the Lone Star State also incorporate ENERGY STAR appliances, which reduce the carbon footprint in addition to cutting utility bills. And, while building codes require new buildings to use air conditioners with a seasonal energy efficiency rating (SEER) of 13 or 14, Hiles installs units with SEER values of 16 or more. As a result, residents are able to save almost half a million dollars and reduce carbon dioxide emissions by 32,000 tons each year. Western Rim Property Services developments are designed to act in harmony with the environment and to reflect the natural splendor of their surroundings. “My goal for every building project is to increase the tree canopy over its pre-developed state,” Hiles maintains. Over 3,000 trees have been planted in the past year, each of which sequesters an average of 48 pounds of carbon dioxide annually. “Not only do trees beautify our communities, but they help to reduce the earth’s temperature and absorb pollutants while releasing oxygen,” he notes. When placed near buildings, trees can also trim the need for air conditioning and heating by 30 percent or more. In addition to planting and nurturing trees, Marcus Hiles’ developments create public and private parklands and preserves. Abutting one Western Rim Property Services community are hundreds of century-old oak trees that flourish in a 44-acre park that features a pond, stream, and Frisbee golf course. More than 100 additional acres have been permanently designated as open spaces, to be enjoyed by residents and indigenous wildlife. Looking to the future, Hiles’ remains focused on developing luxurious accommodations that integrate eco-conscious design and scenic beauty. “We will continue to exhibit leadership in energy conservation and respect for the environment, while engaging our communities in ongoing efforts to safeguard the planet,” he concludes. Marcus D. Hiles is a renowned real estate investor and developer whose companies manage over 15,000 upscale residential rental homes, townhomes, and apartments in Texas. A graduate of Pepperdine and Rice Universities, Hiles is deeply committed to education and has donated over $2.5 million to public and private K-12 initiatives, after school programs, as well as university career services and job placement programs.